A woman’s freedom to choose to have an abortion is a fundamental precondition to having control over her own life. But in Australia (and almost all other countries) women are denied the right to choose by provisions in the criminal code. The 1998 debate in Western Australia highlighted the situation. 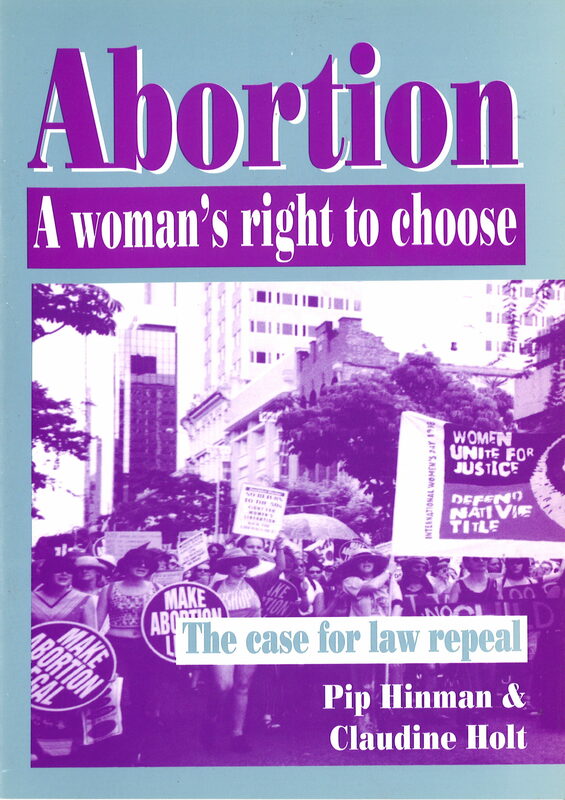 Pip Hinman and Claudine Holt argue strongly that women cannot rely on liberal interpretations of these reactionary laws but should fight for their complete repeal. They counter many of the most common myths about abortion peddled by the misnamed “right to life” forces. The authors contend that only by building a mass campaign can women defeat the right-wing anti-choice push and win the basic democratic right to control their own bodies.